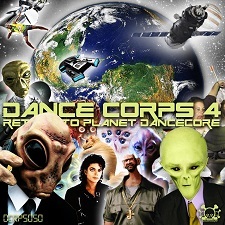 Reggaecide is featured on the latest dancecorp compilation. There is also a new atmospheric dnb-track by him on soundcloud. Reggaecide is featured on the latest dancecorp compilation. http://archive.org/details/DCRPS050_201306/ There is also a new atmospheric dnb-track by him on soundcloud. Enjoy! This entry was posted on Monday, June 24th, 2013 at 7:18 pm and is filed under Uncategorized. You can follow any responses to this entry through the RSS 2.0 feed. Both comments and pings are currently closed.